Pop with a folk soul. 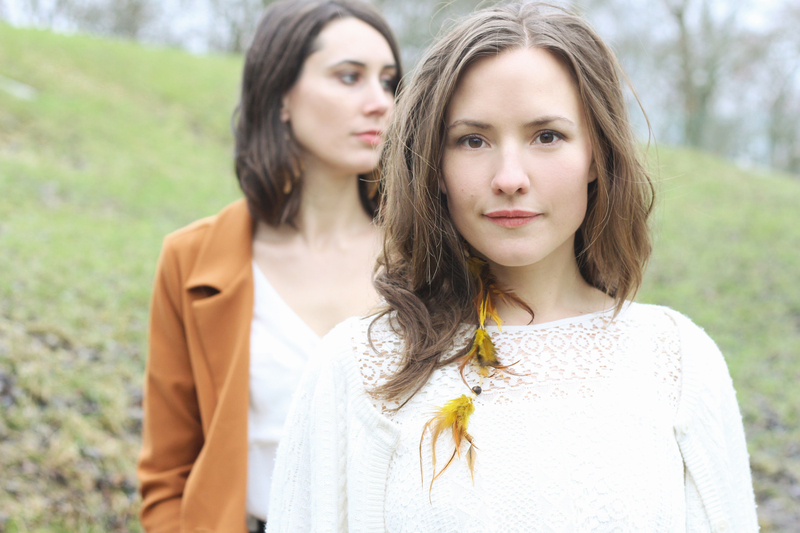 Or folk with a pop soul, depending who’s listening. 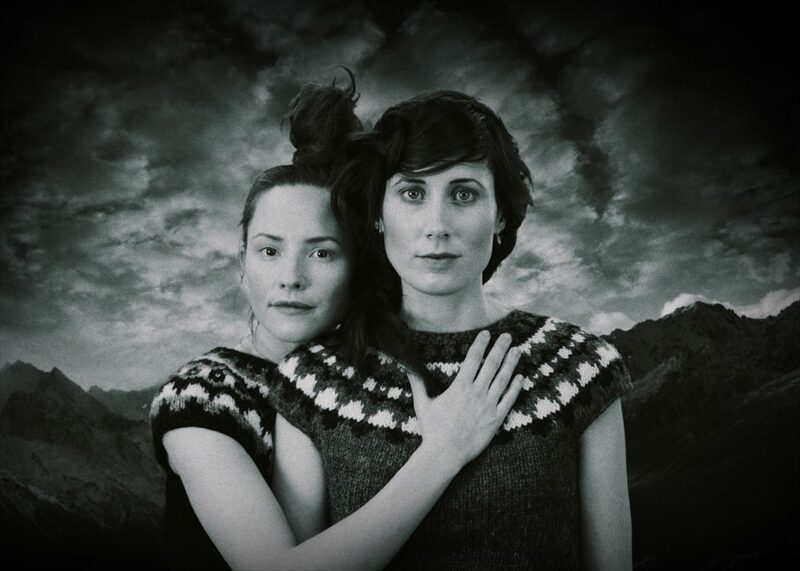 Långbacka/Bådagård are Swedish singers and multi-instrumentalists Maja Långbacka and Matilda Bådagård. 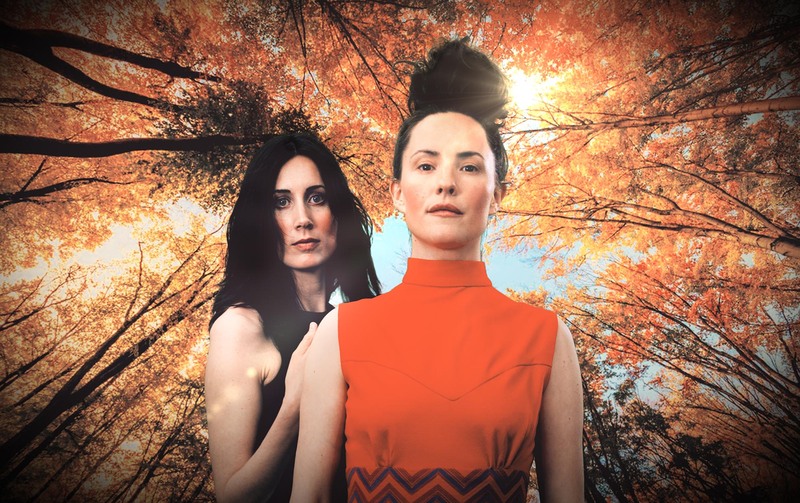 Their debut album has been described as ”the soundtrack of a fairy tale” and ”as if Regina Spector had moved to the Scandinavian mountains and learned how to play the fiddle”. 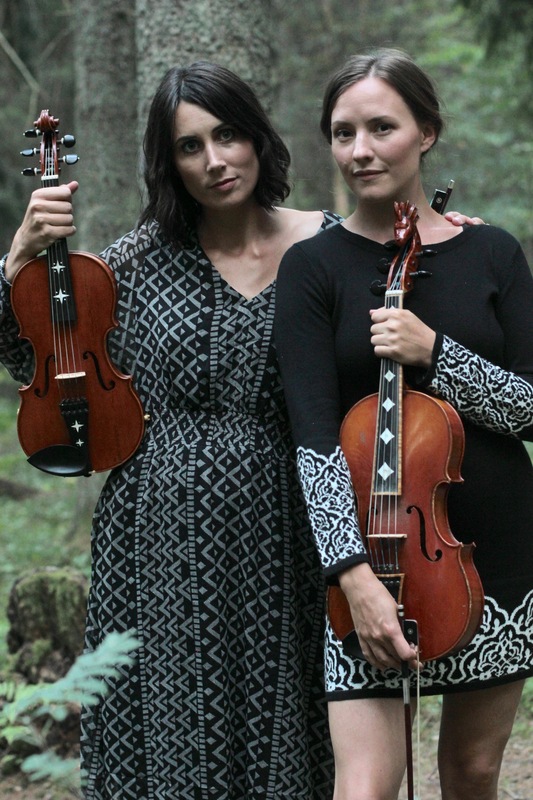 Or, simply, as pop music with a great portion of Swedish folk music. 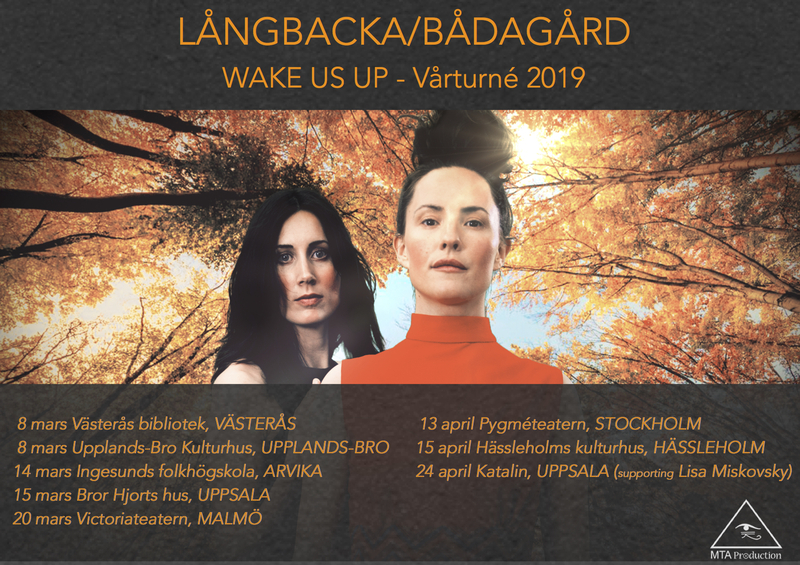 Autumn 2018 Långbacka/Bådagård released WAKE US UP and toured in Sweden, Norway and Finland together with world music star Pekko Käppi from Finland and blues/folk singer Jörgen Sandvik from Norway. In spring 2019 they will tour in Sweden. Go to LIVE at the bottom of the page for dates and venues. Download full bio here (available in Swedish and English).